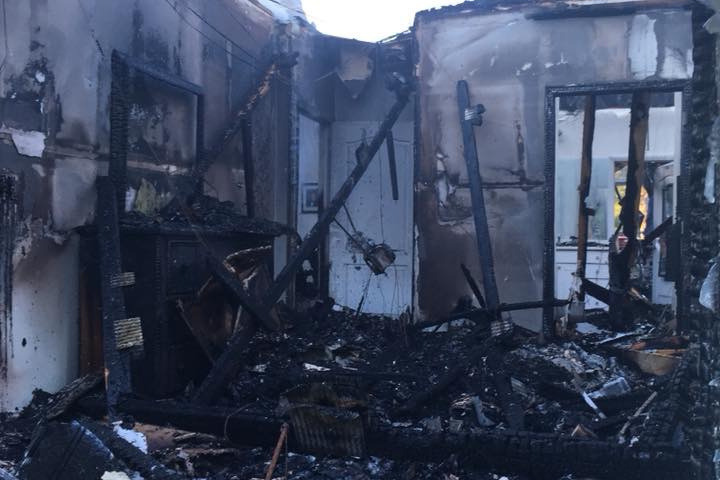 Last week, the Smith family's house burned down. While they were able to save a few items, they really lost everything. Martha and Ronnie are both educators in Walton and Okaloosa counties and give 100% of themselves everyday while teaching our children, the future leaders of our communities. Every member of the Smith family would do anything to help a friend, family member and even a stranger. Please make a donation to this fund and help the Smith's get back to a life of normalcy.